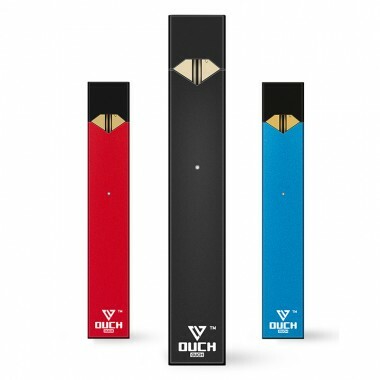 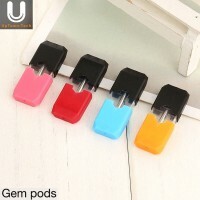 The OUCH Starter Kit is a sleek and stylish e-cigarette that keeps everything simple. 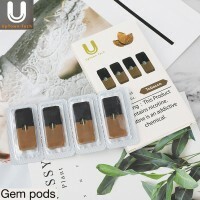 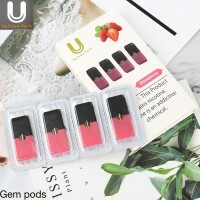 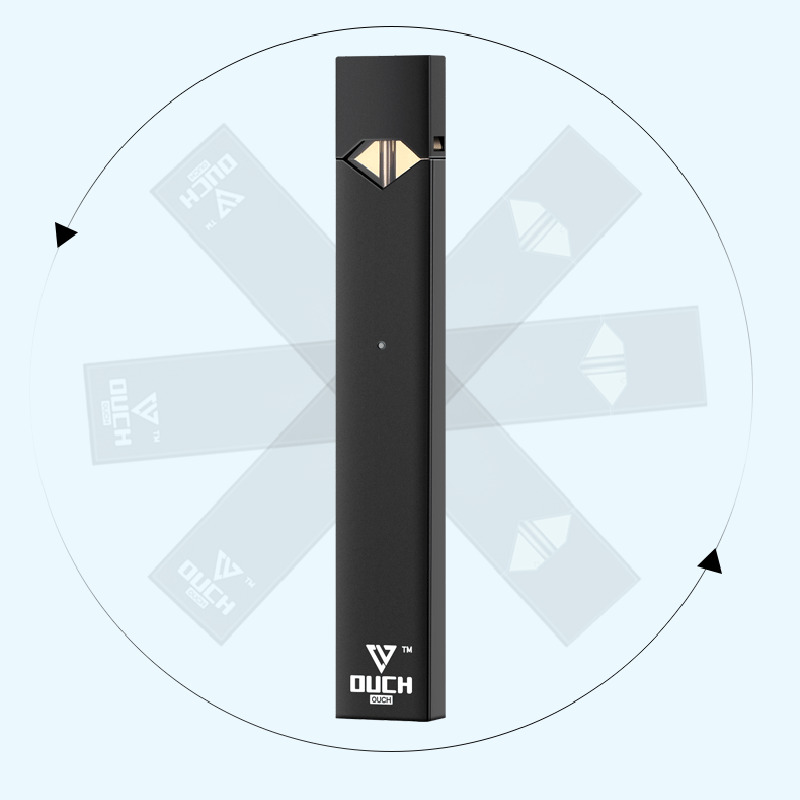 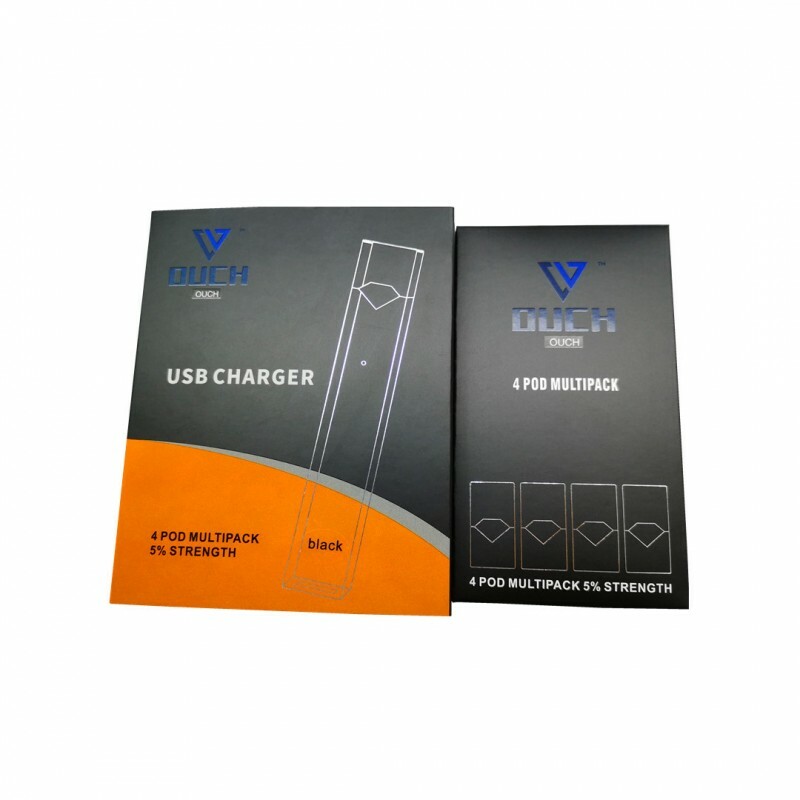 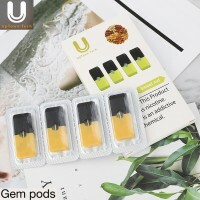 From the fine minds at OUCH Labs comes this pocket-sized, easy-to-use e-cig that takes a range of different OUCHpod refill options. 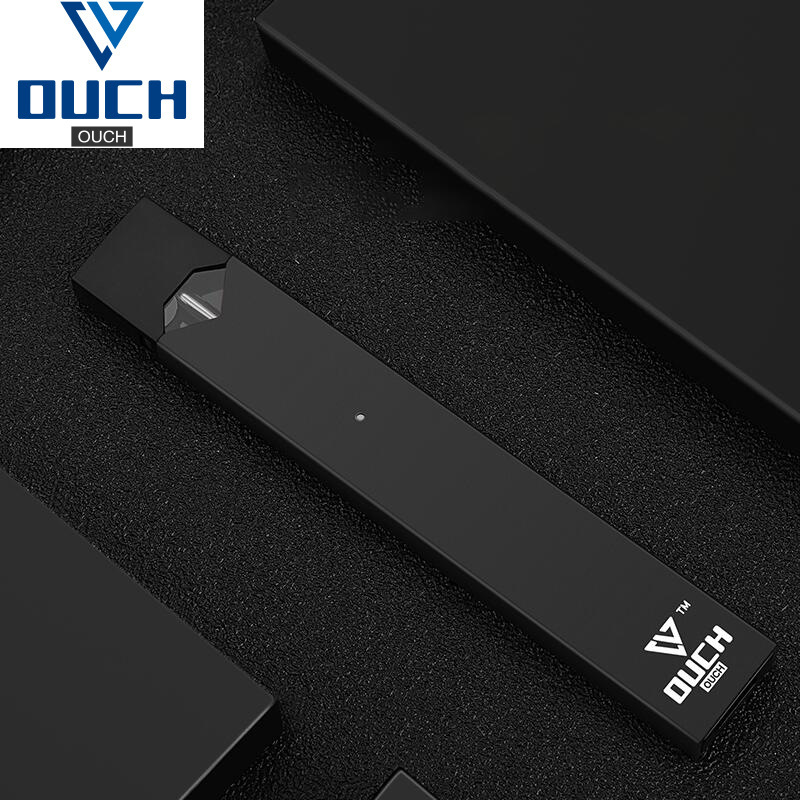 This is the OUCH Starter Kit, the most up-to-date version of the OUCH device.